Quality and service goes hand in hand at this wallet friendly hotel. 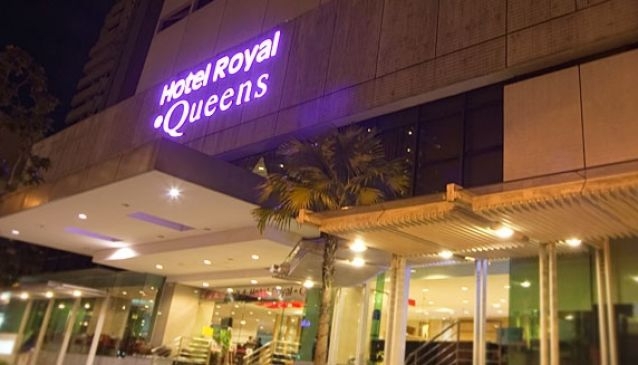 Contemporary furnishings fill the 4 star Hotel Royal @ Queens beautifully, making every guest feel right at home. A smoke free hotel, it is highly suitable for families on leisure travels. Business travellers will also find this hotel a convenient stay as it is situated nearby major landmarks in Singapore, including Orchard Road and Chinatown.